1. Held monthly Community Meeting with Parish President and Coastal Restoration staff and state agencies and community to discuss Plaquemines Parish Coastal Restoration Plan. 2. 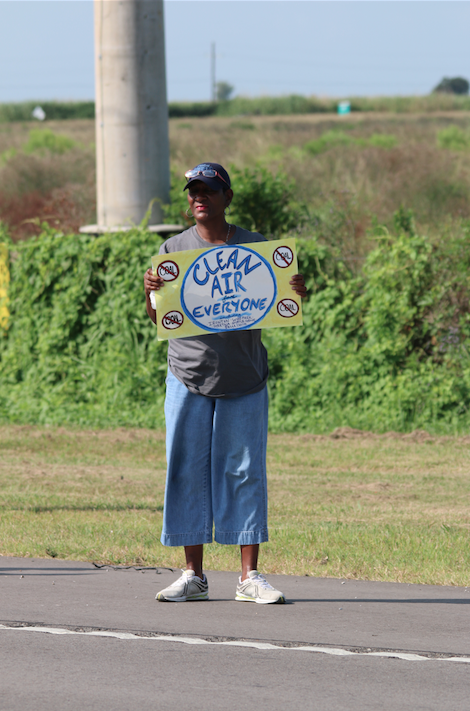 ZTCC brought our coastal restoration and environment pollution to Congress. Our Congressional advocacy and travel to Washington D.C. was because of our funding and networking with Equity & Inclusion, Unitarian Universalist Service Center, Oxfam America, National Urban League, Congressional Black Caucus, Louisiana Oyster Association, Louisiana Justice Institute, Advocate for Environmental and Human Rights, and many more. ZTCC testify before Congressional Committee, met with Congressional staff, Senators and Representatives. 3. We held meeting with the U.S. Corp of Engineers, FEMA, Louisiana governor, and local elective officials to get local, state, and federal dollars to rebuild our wetlands prevents further Coastal Restoration, to improve levees to protect Plaquemines Parish residents from future category 5 Hurricane surges/winds and to end environmental pollution. We were able to get the Parish government to develop multiple lines of Coastal Restoration and Hurricane Defenses and to destroying our environmental. (See enclosed pamphlet). 4. 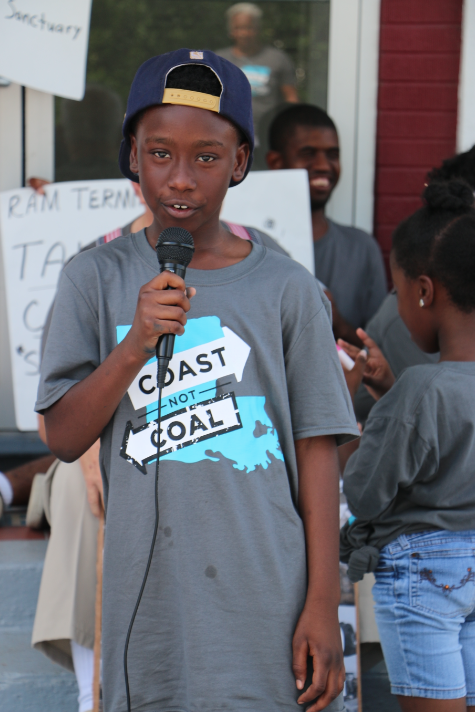 ZTCC network with Plaquemines Coastal Restoration Office and Advocate for Environmental and Human Rights to facilitate Community Training Session on Coastal Restoration and environmental pollution.